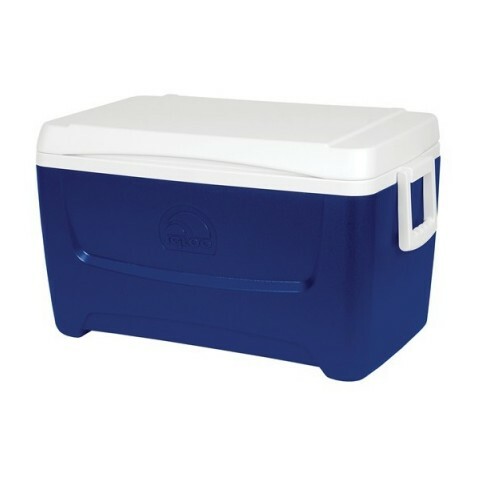 Since originating in the cooler category in 1947, the Igloo brand has been synonymous with quality and durability. Igloo began in 1947 as a small metalworking shop with two employees. The company produced metal water coolers designed to replace wooden drinking buckets used by construction workers and oilfield workers. Evolving to insulated, all-plastic water coolers in 1965, these water coolers soon became the cooler of choice on the job site. The Igloo brand and company grew, and the first rectangular ice chest - a 22-quart metal unit with plastic liner - was produced in 1960. By 1962, the company had grown to 73 employees and in that same year offered the first all-plastic ice chest - initially sold only to beer manufacturers. Now offering over 500 different products, Igloo coolers are sold by more than 250 retailers around the world.